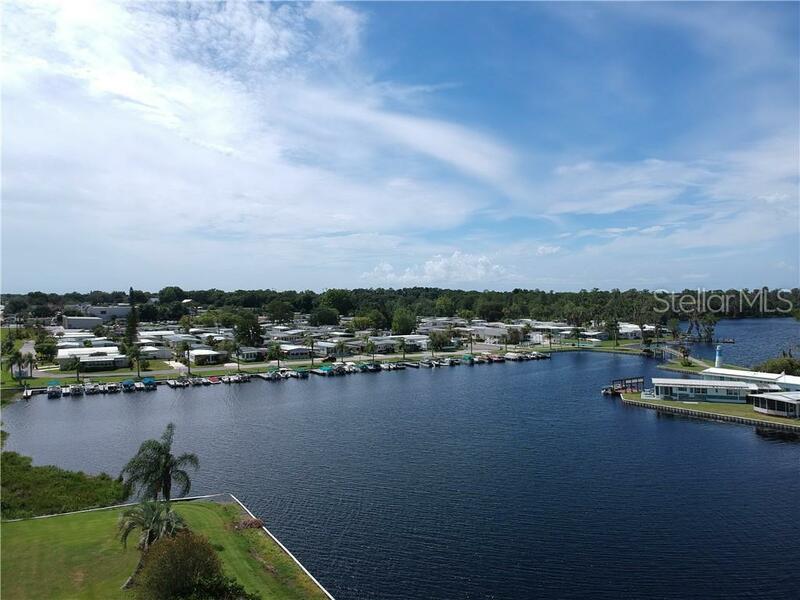 Beautifully REMODELED, BRAND NEW FLOORING THROUGHOUT THE ENTIRE UNIT, BRAND If you enjoy Fishing, Boating, Golfing, Biking, Walking, and Community Activities, this is the place for you. Large Florida room. All furnishings are included. (Community features include pool, bocce, shuffleboard, clubhouse with activities, boat ramp, and marina). Association approval required. HOA includes water, internet, cable, trash, and lawn maintenance. THIS IS A 55+ COMMUNITY. No dogs are allowed. Financing on this property up to 75% of the value of the appraisal or the purchase price, whichever is lower with a local lender. Seller financing also available. Pet Restrictions: No dogs allowed.